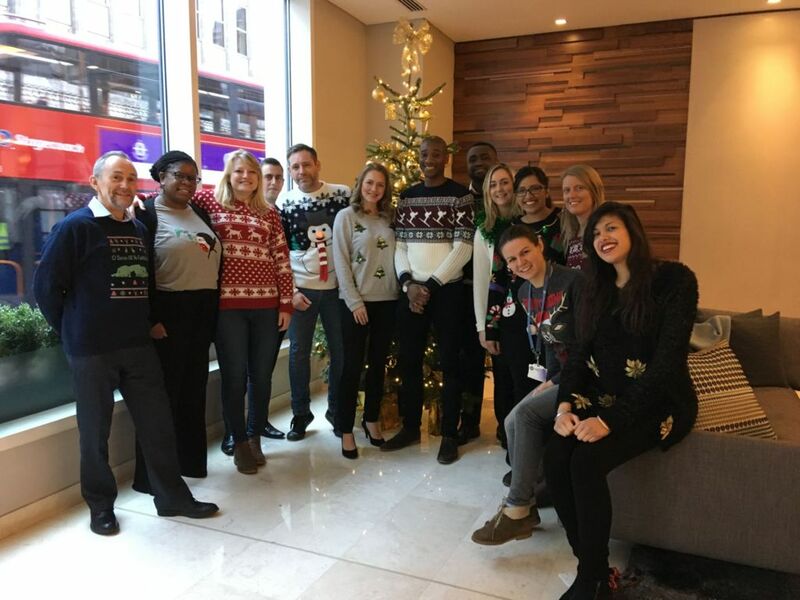 Today some of MHC’s head office staff have joined many workplaces around the UK in Christmas Jumper Day, which is an annual fundraising day in aid of Save the Children. 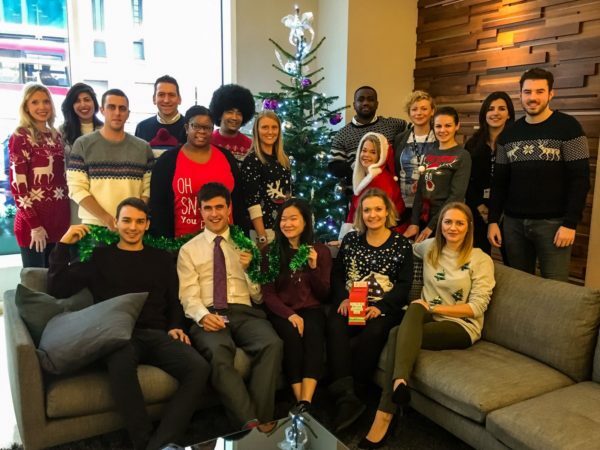 Fundraising done on Christmas Jumper Day helps the charity with the great work they do in saving children’s lives around the world. To read more and to donate, please visit their website here. Happy Holidays from the whole MHC Team!